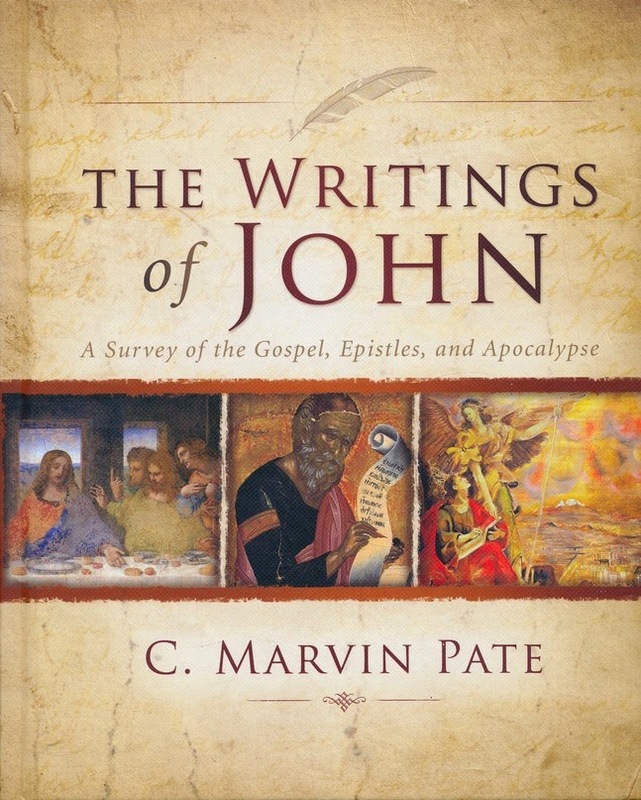 Christian Book Distributor's "Fab Friday" sale has C. Marvin Pate's The Writings of John: A Survey of the Gospel, Epistles, and Apocalypse on sale for $14.99 (67% off). I have only briefly used this book but what I have used has been good. You can access the sale here.